View, download and print the timetable for your local bus service. 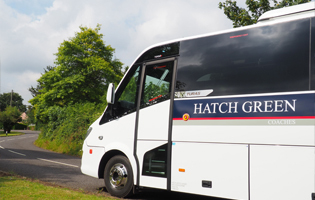 A wide range of coaches for hire with a professional, friendly driver. Class 4, Class 5 and Class 7 M.O.T. at our purpose built garage in Hatch Beauchamp. 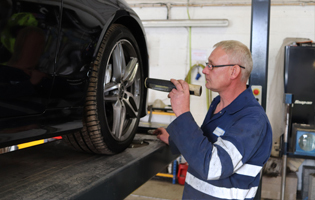 Comprehensive, managed vehicle solutions for your school. Our professional drivers ensure your guests arrive at the right location, at the right time, in comfort. 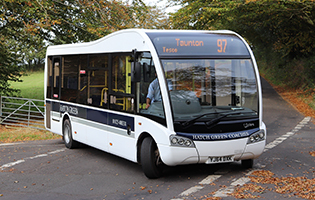 View the timetable for your local bus route and download or print a copy for future reference. 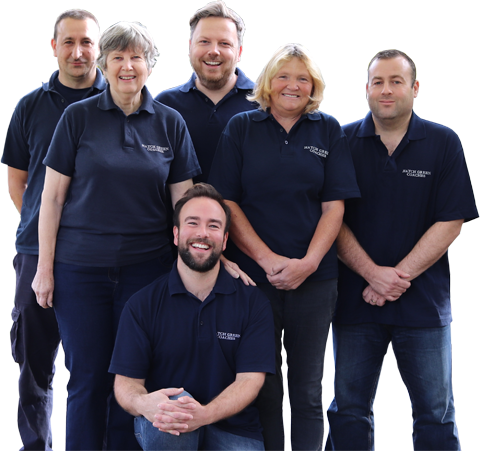 "The service we receive is professional and reliable, with dedicated qualified drivers who know the routes and timetables."